(Bloomberg) -- Sign up for China Rising, a new weekly dispatch on where China stands now and where it's going next. Chinese scientists say they have grown the first plants on the moon as part of the country’s lunar mission. Pictures sent back Jan. 12 showed plant shoots growing well nine days after the experiment was initiated, Chongqing University, which led the biological project, said in a briefing Tuesday. The first green leaf comes from cotton seeds, according to the scientists. 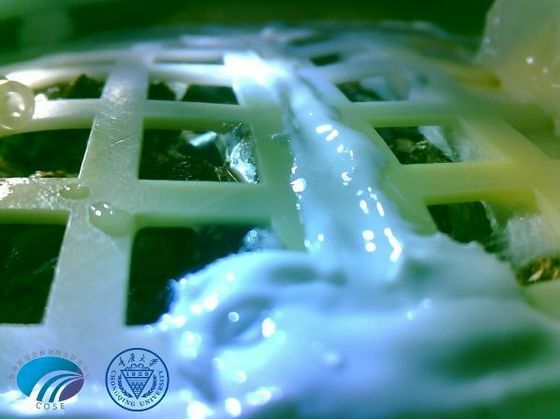 “The experiment has cultivated the first plant sprout on the lifeless moon,” Professor Xie Gengxin, dean of Chongqing University’s Institute of Advanced Technology and chief designer of the experiment said. The biopsy test load carried cotton, canola, potato, Arabidopsis, yeast and fruit fly. Crops were exposed to high vacuum, temperature differences, and strong radiation.